Marrisa is a new additionto our stud and we are thrilled to have a mare of this quality for our american breeding programme. 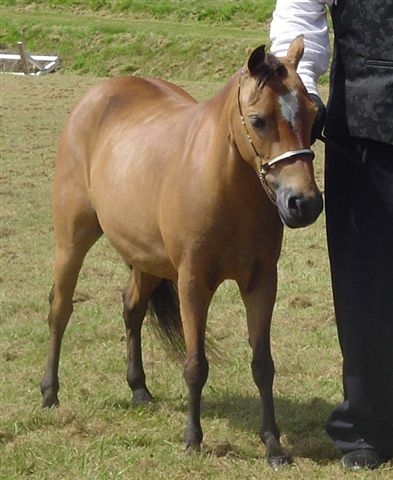 Marissa's sire is a stallion that has sired many Supreme Champions and Champions over the years and is also the sire of our lovely palamino mare Hollyfields Desert Rose (AMHA). Marrisa's dam is a beautiful mare that carries the bloodlines of NFC Egyptian Kings Black Magic (Imp USA) and Dell Teras Tea Time (Imp USA). Marrisa is scanned infoal to Mark's Lucky Streak (Imp USA) red/white frame overo. 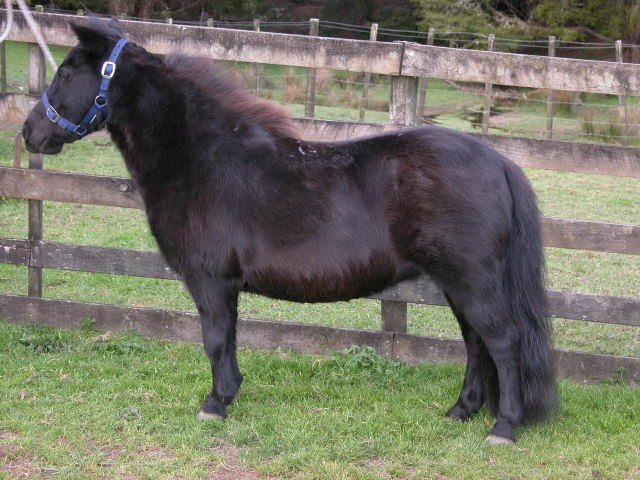 Mandy is a lovely refined mare and is the maternal grandmother of Multi Supreme Flaxbourne's Houdini's Heartbreaker NZMHA 2005 Hi Point Yearling Filly A NZMHA 2005 Hi Point Halter Horse of the Year. Mandy is the dam of Pinehaven Lil Bit O Gold the palamino yearling colt on the For Sale page and is now the dam of a lovely chestnut varnished appaloosa filly foal sired by the All American Appy Jacali Chief of Little Ridge AMHA Multi Champion Leopard Appaloosa. Steppin is a delightful little mare that carries the overo bloodlines that make her ideal to breed to Marks Lucky Streak (Imp USA) Red/White Frame Overo. Photo is taken of Steppin infoal and she won Supreme. Steppin is now in foal to Winning Streak who is sired by marks Lucky Streak. Spice girl is an outstanding bay and white frame overo mare sired by the magnificent Marks Lucky Streak (Imp USA) red/white frame overo. I was so impressed with Spice Girl when I saw her that I couldn't get her out of my mind. 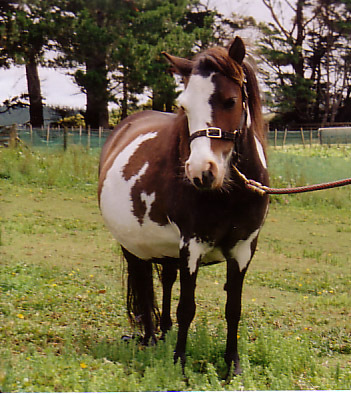 She is such a striking mare and such a lovely example of the overo type that I fell in love with her and pestered her owner until she sold her to me. 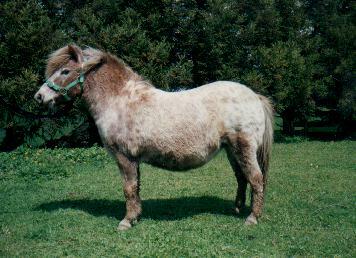 Spice Girl is now scanned in foal to Jacali Chief of Little Ridge (AMHA) Leopard Appaloosa. We now proudly stand Marks Lucky Streak at stud on behalf of Fallen Arrow Stud.